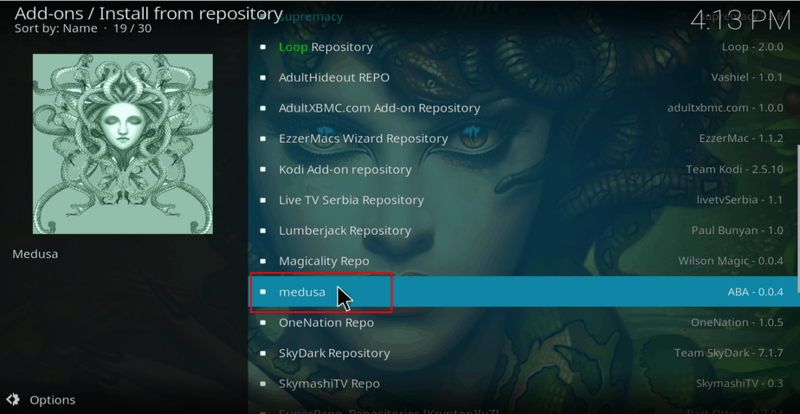 Medusa is a brand new Kodi addon from the Medusa Repository. 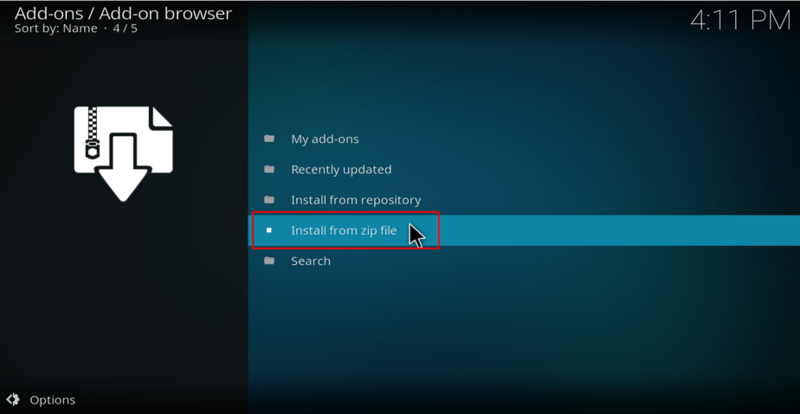 This addon is a fork of the once very popular Neptune Rising / Poseidon addons, but it is much better, and it possesses even greater ability to pull many HD links. The addon will let you watch even the latest of Movies and TV shows, with many [the_year] movies and other videos already available in HD. The addon has categories that include Movies, TV Shows, Top, Playlist, IMDB, Critters Corner, What The Fork, My Movies, Tools, and Search. 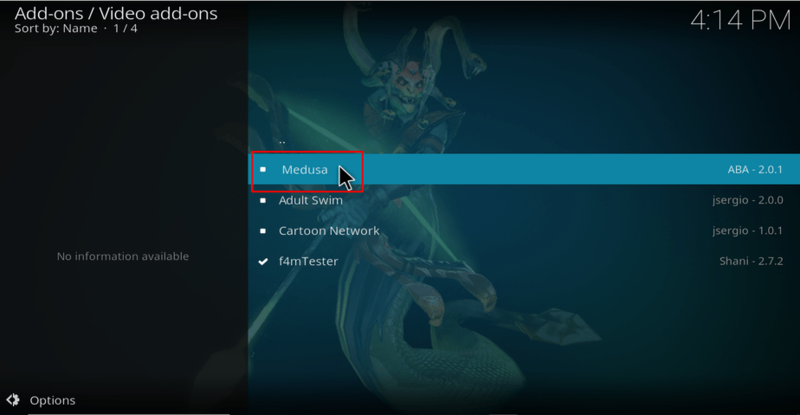 Below is a guide on How to Install Medusa Kodi Addon. 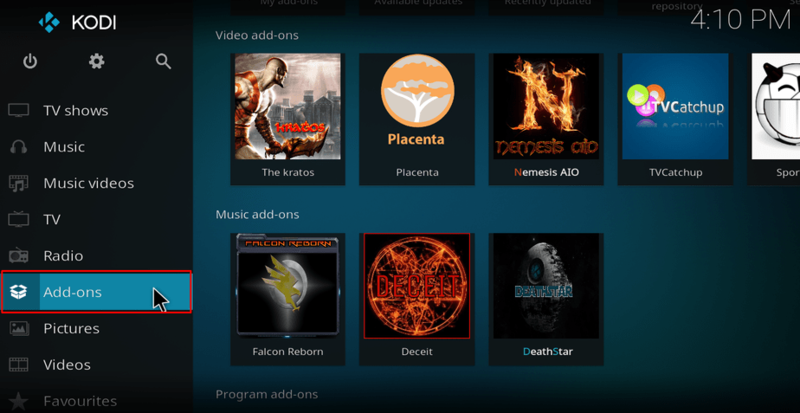 Before entering on the core of How to Install Medusa Kodi Addon, we’d like inform You can also check out our hundreds of other Kodi guides and tutorials here! To make the process simpler, we have divided the process into parts and added screenshots. 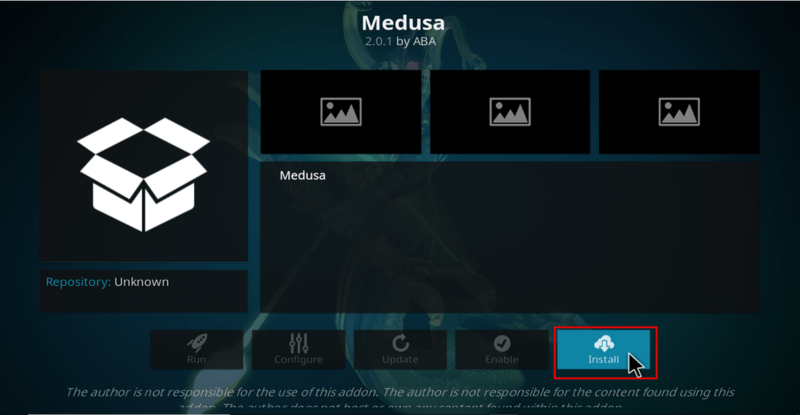 One thing you should first know is that Medusa is a third-party Kodi addon. This means that it pulls it streams from sources that are not verified, and most of these sources offer illegal content. Consumption of such can easily put you in trouble with the authorities, and so you should always use a VPN. To avoid any troubles with the law, is important you to stay private and anonymous. This can be done with a Good VPN service. A Good VPN service will replace your Internet Identity (IP) with its own IP, so no one will ever now your activities online. But not all VPN services are suitable for this; while some delivery low speeds other, leaks your initial IP by registering it on the VPN server access logs. IPVanish is the best VPN for Kodi at the moment. The VPN is super-fast, but it doesn’t compromise on security either, offering AES-256 encryption. The VPN doesn’t keep any access logs, and it has one of the largest server networks, making possible to circumvent any geographic blockages as well unblocking any other streaming links restricted by your ISP. You can even use many devices with one single IPVanish account. To help you ensure your own privacy and security, we have managed to get an incredible 57% on IPVanishfor our readers. This discount comes with money-back guarantee such that you can still get the whole of your money back within the provided period. 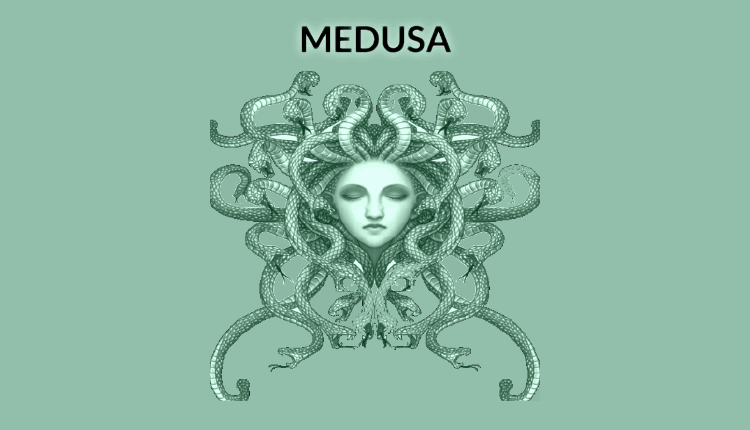 Type the URL URL: “http://medusa1.co.uk/medusa/ “ into the window that opens. Medusa Repo should now install. Wait for the installation to complete. You will then receive a notification. Not installing? Try to download the zip directly to a location in your device by open the browser and visiting: “http://medusa1.co.uk/medusa/repository.medusa-0.0.6.zip” . 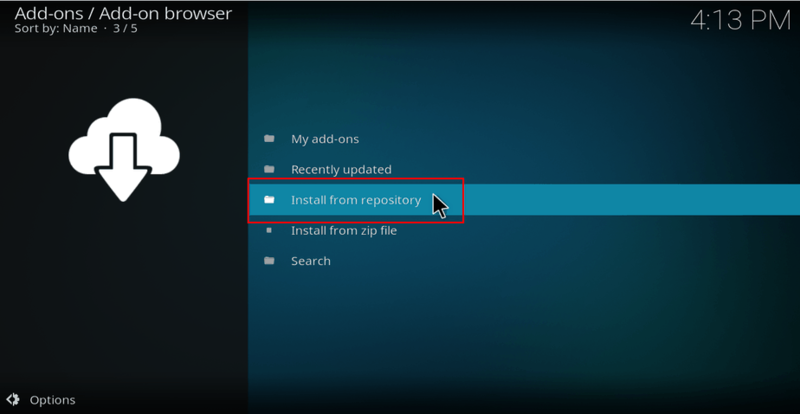 Then you may try again the precedent step and go to location where you downloaded manually the repository.medusa-0.0.6.zip file. 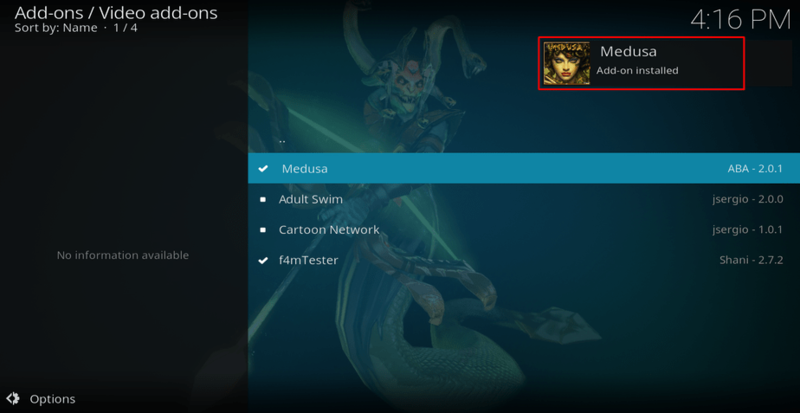 Medusa Kodi Addon will now install. You will get a notification when it’s ready to use. 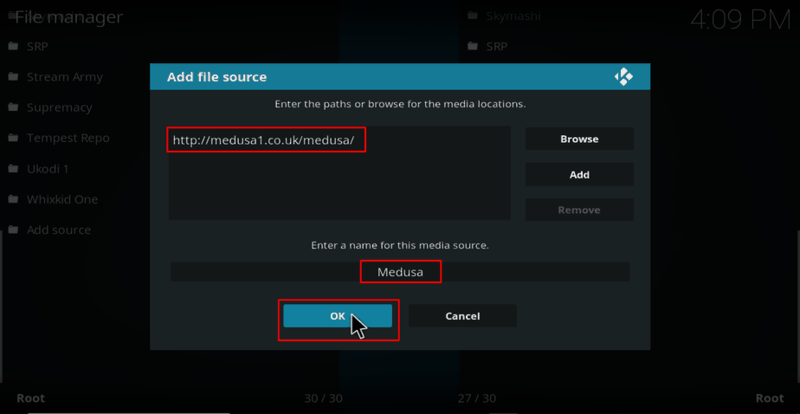 If you followed carefully all steps on this guide you have installed Medusa Kodi addon. You can find it under Addons> Video Addons. 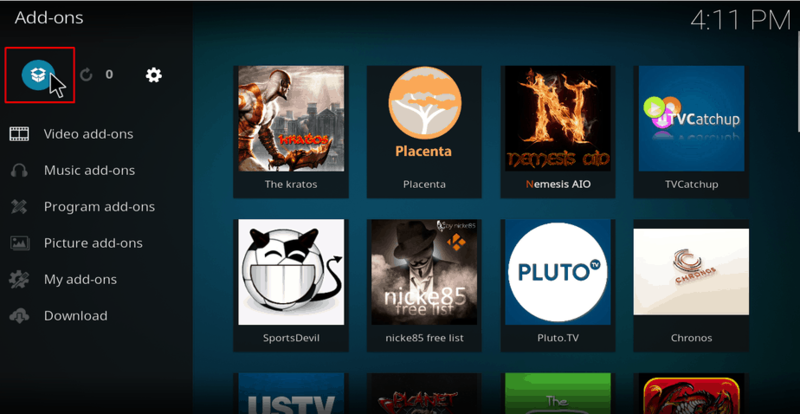 Now that you know How to Install Medusa Kodi Addon you can watch unlimited HD Movies & TV Shows without paying a subscription fee. To do this safely, you will, however, need to make sure that you Turn on a Good VPN like IPVanish before you can start streaming anything. Have a great safe day!